Six months after hiring former New York City mayor Rudy Giuliani’s consulting firm, Purdue Pharma settled a Florida state investigation that had threatened to expose early illegal marketing of its blockbuster drug OxyContin, company and state records show. The November 2002 deal was a coup for the drugmaker, which at the time faced growing criticism about overdose deaths and addiction linked to the painkiller. Purdue agreed to pay the state $2 million to help fund a computer database to track narcotics prescriptions and up to $150,000 to sponsor five one-day conferences to educate law enforcement about drug abuse. In exchange, Florida’s then-attorney general, Robert Butterworth, dropped his marketing investigation, which had uncovered initial evidence that Purdue misled doctors and the public about OxyContin’s safety, state records show. 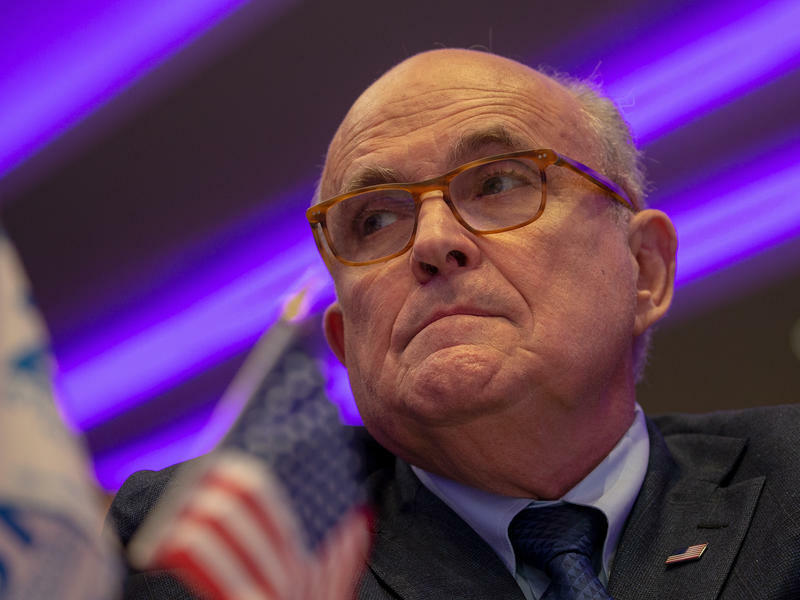 Today, as Giuliani makes frequent headlines as President Donald Trump’s personal lawyer in the Russia investigation, the settlement his firm helped secure in Florida is drawing new scrutiny — and mixed opinions. “This was a missed opportunity,” David Moyé, a former director of economic crimes and health care fraud for the Florida Attorney General’s Office, said of the settlement. “They let them [Purdue] off the hook,” said Moyé, now a lawyer in Tallahassee. Butterworth agreed to drop any claims “arising out of the sale and marketing” of OxyContin up to Nov. 1, 2002. That happened even though Purdue never paid for the database because state lawmakers balked at supporting it. Now a lawyer in Fort Lauderdale, Butterworth said he regretted that more wasn’t done early on to halt improper marketing of opioids. “I wish that law enforcement would have taken them out 20 years ago. It is absolutely insane that so many people die each year [from opioids],” he said. The Florida AG’s marketing investigation remains noteworthy because some of the evidence it unearthed could play a role in an avalanche of lawsuits that now blame Purdue and other opioid makers for fueling the nation’s addiction epidemic. 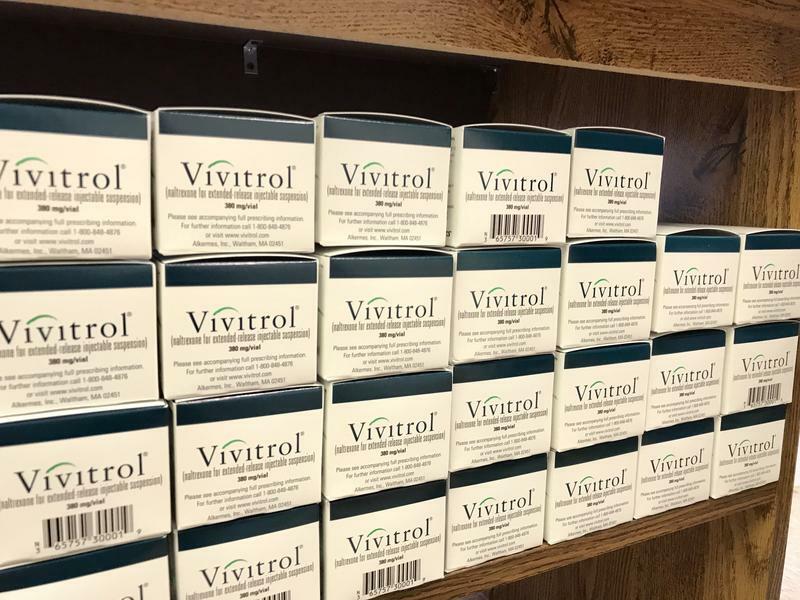 More than 1,500 of these suits, mostly filed by state and local governments against opioid manufacturers and distributors, seek compensation for the costs of treating addiction. 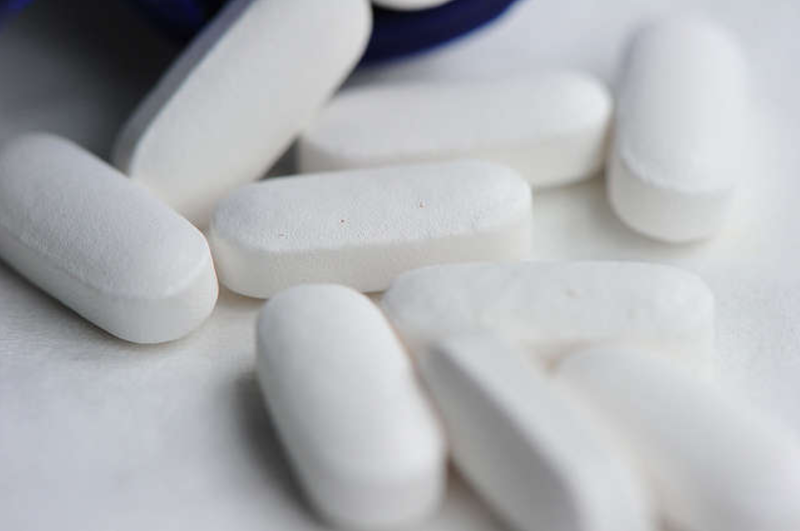 “We allege the [opioid epidemic] is a consequence of this kind of [marketing] conduct,” said Paul Hanly, co-counsel for a group of lawsuits consolidated in federal court in Cleveland. Addiction treatment costs have “hemorrhaged” over the past 10 years and cost billions of dollars, he said. The drug companies and distributors have denied responsibility in court filings. 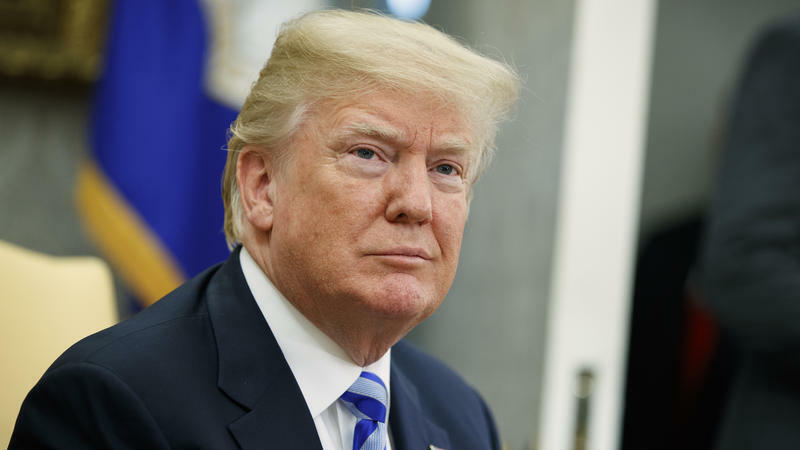 Trump earlier this year declared the opioid epidemic a “national emergency,” and suggested last month that the federal government also sue drug companies. Giuliani launched his consulting firm, Giuliani Partners LLC, in early 2002. For years, detractors have argued that the ex-mayor traded on the respect and celebrity gained by his leadership after the Sept. 11, 2001, terrorist attacks to help Purdue duck responsibility for misdeeds. 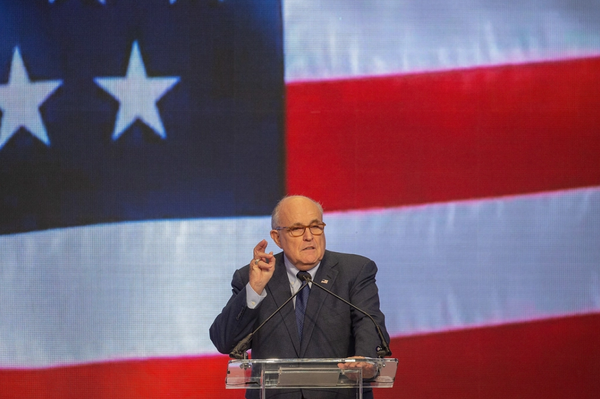 On Aug. 24, two Democratic senators asked the Department of Justice and the Drug Enforcement Administration to investigate Giuliani’s role in a 2007 criminal case against Purdue in Virginia, which accused the company of making false claims about OxyContin’s safety. The request follows a New York Times article that alleged Giuliani’s influence led prosecutors to ease off charges that could have crippled the company. The 2002 Florida investigation, by taking aim directly at Purdue’s aggressive sales tactics, had posed a significant threat to the company. Released late in 1995, OxyContin topped $1 billion in annual sales by 2002. The investigation picked up steam in July 2002, less than two months after Purdue announced hiring Giuliani Partners to help it “combat prescription drug abuse and diversion.” The firm’s duties included building support for electronic prescription monitoring plans and developing education programs for law enforcement — the two pillars of the settlement in Florida. As a sign of its willingness to cooperate with the state, Purdue agreed to turn over its confidential OxyContin marketing plans from 1996 through 2002. Kaiser Health News obtained these reports from the Florida AG and published them in June, with the remaining materials cited here. Giuliani Partners founding member Daniel Connolly spoke on Purdue’s behalf at a July 23, 2002, meeting with the Florida AG staff, notes of the meeting obtained from the Florida AG’s office show. Connolly had no comment. So did Miami attorney Jon Sale, a law school pal of Giuliani’s who remains a close friend. Sale said in a recent interview that Giuliani “most likely” had asked him to represent Purdue in the legal negotiations. “Everybody thought it was a wonderful idea,” Sale said in a recent interview. Former Florida assistant attorney general Dave Aronberg, who worked on the investigation but left before its settlement, agreed. Aronberg blamed some Republican lawmakers, who saw the database as a threat to patient privacy, for torpedoing the deal. The settlement released Purdue from paying most of the $2 million if legislators did not approve additional funding for the database within two years. Aronberg said the legislation, which eventually passed more than two years later in 2009, could have saved many lives had the database been set up earlier. Most states now have the computerized systems, though some doubt their effectiveness in curbing opioid overdose deaths and other abuse. The 2002 settlement, and the political skirmishes over the databank, put the brakes on the AG’s investigation of potentially illegal sales promotions. For instance, an AG’s office investigator interviewed a former Purdue sales manager, who said company executives had directed its sales force to advise doctors that OxyContin was not addictive, according to notes of the interview. Though Purdue gave the state a list of the names and contact information for more than 100 of its sales agents, the same records indicate that the sales manager appears to be the only one interviewed. Records from the AG’s office show that Purdue also turned over marketing materials that downplayed the risks of addiction from the drug, including a brochure that advised patients, “Fear should not stand in the way of relief of your pain.” Other records included the names of all employees who had helped write product warnings for OxyContin and Purdue’s guidelines for paying commissions to its sales force. Former fraud director Moyé said that the revelations in these records and other evidence, such as Medicaid billing data that showed some doctors were recklessly prescribing of OxyContin should have prompted Florida officials to demand tougher enforcement, including a hefty fine, and an agreement to cease marketing violations in the future. “We could have cleaned this up,” Moyé said. But Hanly, the lawyer now suing opioid makers, noted that the marketing records were later used by the Justice Department in securing Purdue’s criminal convictions in 2007. “It’s not like they didn’t have any consequences,” he said. Giuliani Partners was not the only high-profile hire at Purdue. It also retained Eric Holder, a former assistant attorney general under President Bill Clinton who went on to serve as attorney general in the Obama administration. In 2004, Holder helped negotiate a $10 million settlement of a lawsuit filed by the West Virginia attorney general, who accused Purdue of deceptive marketing. Holder’s role also has drawn criticism. Friedman and two other Purdue executives pleaded guilty to criminal charges of “misbranding” OxyContin in the 2007 Virginia case. Broward County is about to get more money for programs helping people fight their opioid addictions. The federal government set aside nearly $1 billion to fight the opioid crisis nationwide this year. Florida is set to receive $49.3 million from those funds, of which an estimated $7-10 million is going to Broward County. County officials don’t know yet exactly how much they will get. Four inmates sit silently in the library of the Franklin County House of Correction one summer morning. But these men aren't here to read books.